You read that right! Facebook is testing a second "alternate" News Feed. A number of users from all around the world have noticed a Facebook Easter egg - a new rocket ship icon that takes the you to a new content-discovery stream. Basically, a whole lot of content Facebook THINKS you'll like. 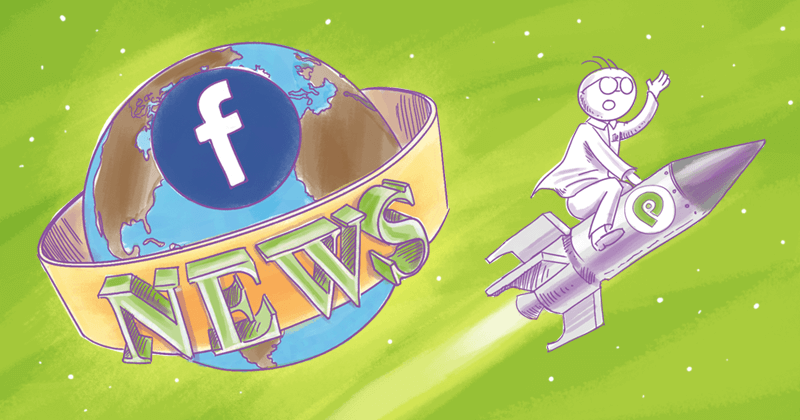 So, are you ready to know more about Facebook's second News Feed and how to use it to discover new content and reach new fans? Ready to kick your Facebook engagement up a notch? We're sharing 101 easy ways to get your fans clicking, liking, and sharing! This may seem like something completely new, but it's not. Facebook has actually been experimenting with the second "discovery" News Feed for quite some time. Just in different ways and forms. A while back, Facebook tested out a similar alternate News Feed on iOS. Back then, it was labeled as "Explore." Then, Facebook went on to test it out on Android with a small square icon. Now, a new "rocket ship" icon is appearing on iOS and Android phones of select users all over the world. The rocket ship icon can be found right next to the News Feed button, either at the top or bottom of the screen, depending on whether it's iOS or Android phone. If you're one of the lucky ones who sees the rocket ship icon, click on it and you'll be taken directly to an alternate Facebook News Feed - full of content that's completely new. It won't hold any of the content you're used to seeing in the News Feed: posts shared by your friends, pages you've liked or engaged with. The second News Feed is designed to help you discover new content. So, the second News Feed holds photos, articles, and videos that Facebook "assumes" you will like. It's full of content from pages that are similar to those you've liked and followed. The Feed also holds content from pages many of your friends engage with. The second News Feed benefits both a regular Facebook user and a business owner trying to market their business on Facebook. For users, the News Feed is a excellent way to discover new content and content sources. However, it holds even bigger potential for brands: it's their chance to finally break through the Facebook algorithm and get their content seen by new eyes. Previously, the only people who could see the content a brand was sharing were the people who've liked that particular page or its content, or the friends of those people. Now, businesses can finally get seen by an all new audience. But of course, this doesn't mean that crowds of new users will now be coming your way while you sit and do nothing. As a brand you need to share quality content that brings value to the user and encourages engagement. The more people interact with your page and the content you're sharing, the more likely it is that your content makes it into somebody's alternate News Feed. The alternate Facebook News Feed seems like a fantastic way to discover new content and bring a breath of fresh air to the existing News Feed. But, it will be interesting to see how far Facebook takes this. 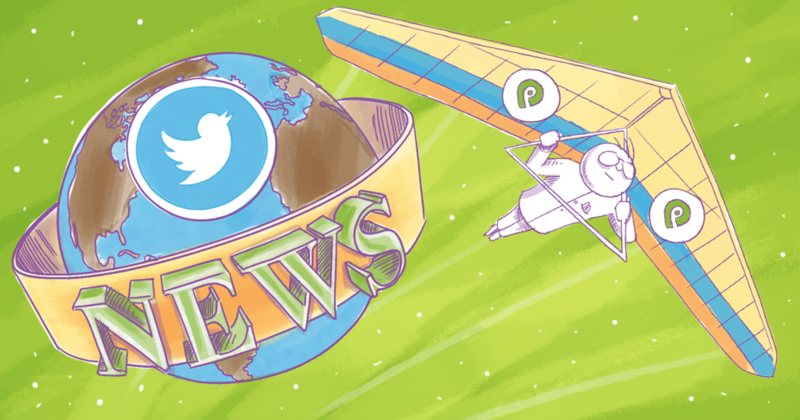 Will the second News Feed be a success? Will we be seeing more recommended content on Facebook? I'd love to hear your thoughts in the comments below!